Many countries have exponentially grown in size with the number of locations, for example Japan has grown from 7 to 17 sites. New countries such as Nigeria and Macedonia kick off with 2 GGJ sites and veteran countries such as Brazil (24) and Finland (12) spread GGJ out over the country. Continent wise: All continents (except Antartica) have at least 1 location. Europe has about 100 locations which means it covers about 1/3rd of all locations. 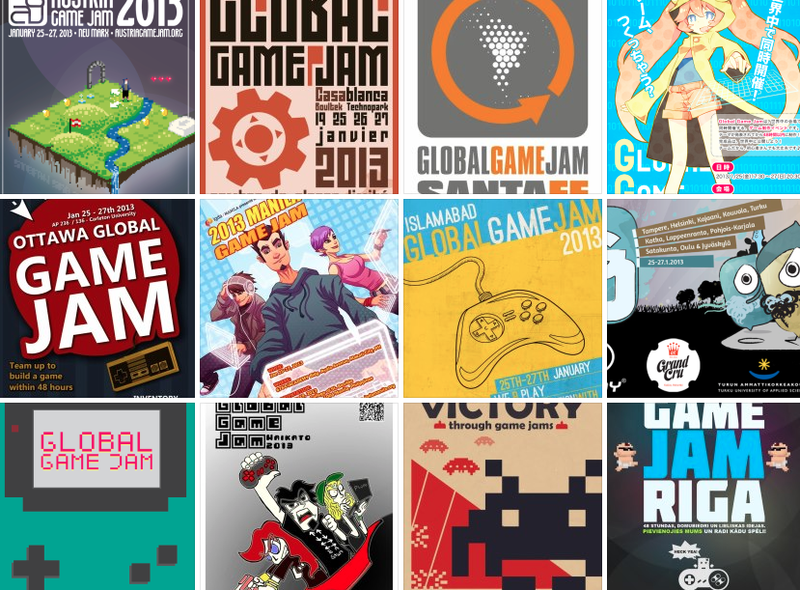 At GGJ HQ we are elated by the enthusiasm of the numerous organizers and volunteers around the world that are putting in an enormous amount of hours and effort into making Global Game Jam happen worldwide. Thank you! It seems people are skim reading your post as Registration Closed. As it is the first thing people see when they come to this site you should possibly change your wording.